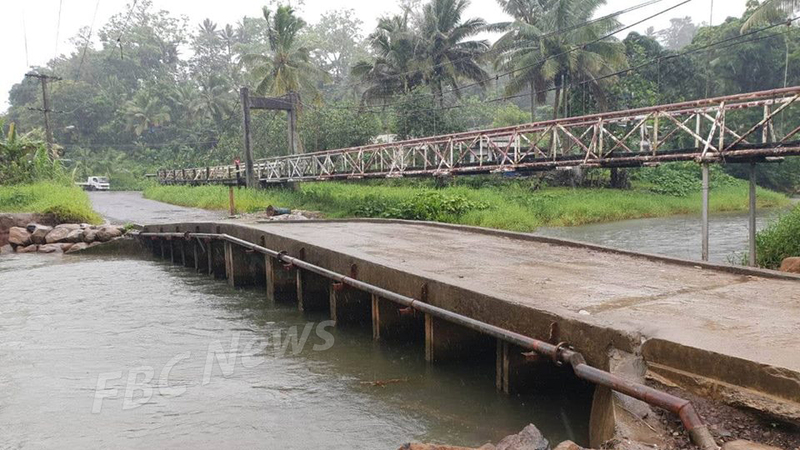 Residents living along low lying and flood prone areas in the Suva-Lami corridor are preparing for Tropical Cyclone Mona. Speaking to FBC News residents of Qauia in Lami say that they are expecting the water levels to increase later today. The residents say they are used to the flooding but are bracing themselves by putting up shutters and stocking up on food. A resident of Wailea in Vatuwaqa says if the weather deteriorates, they will move to a nearby evacuation center. As for the towns, visibility has been very poor in the Capital and Lami town. It’s business as usual for many shops and another shopping day for many Fijians.